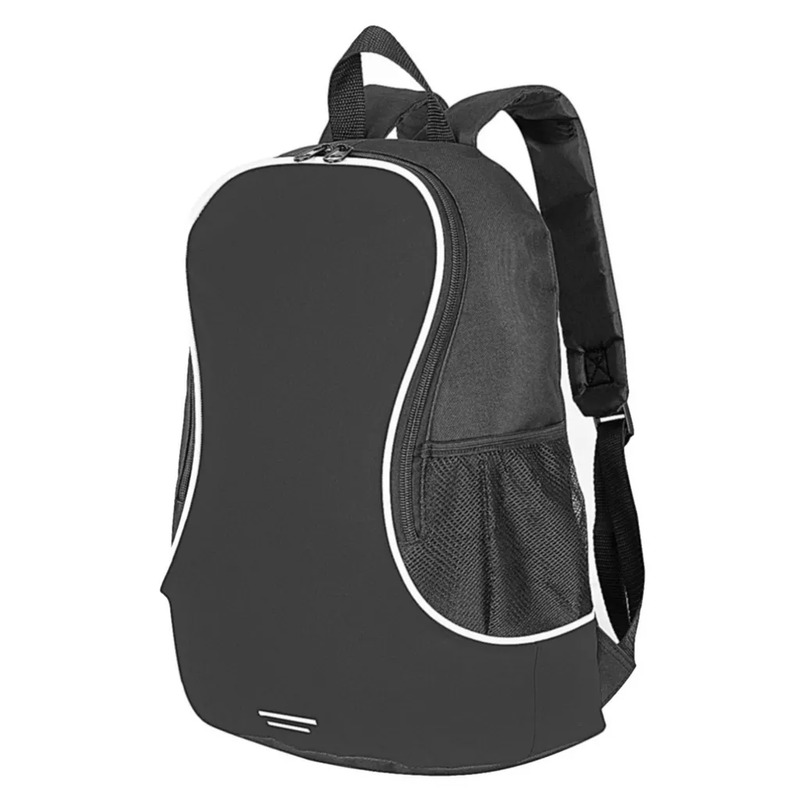 Basic, simple and stylish backpack with one zipped main compartment. Decoration area: 17 x 12 cm. Dimensions: 35 x 21 x 14cm.